And on the seventh day, God rested from His labors. Oy. There are definite reasons for p-day. I love the MTC! As many of you predicted... But I'd be lying my tired face off if I said that it was easy. We work hard all day and are constantly busy, but at the end of the day, I still don't feel like I've accomplished everything I needed to. Thank you thank you for the wonderful encouraging emails! They make me so happy. You all have so much faith and confidence in me, and I hope I can make you proud. (Answering some questions real quick: Brindo (; ) What I do all day: Wake up early, eat breakfast speedy fast, go exercise, get ready super duper fast (my hair is always wet and make up barely gets on; not the cute missionary we anticipated I was going to be, but hey, a mission president said once that for the next year and a half we are ugly (to keep boys away, I guess. it works oh so well)), personal study, companion study, language study (ohhhhh Dutch Dutch Dutch!!! If only you could know the struggles...), eat, go to class (ah, my teacher! I love her. 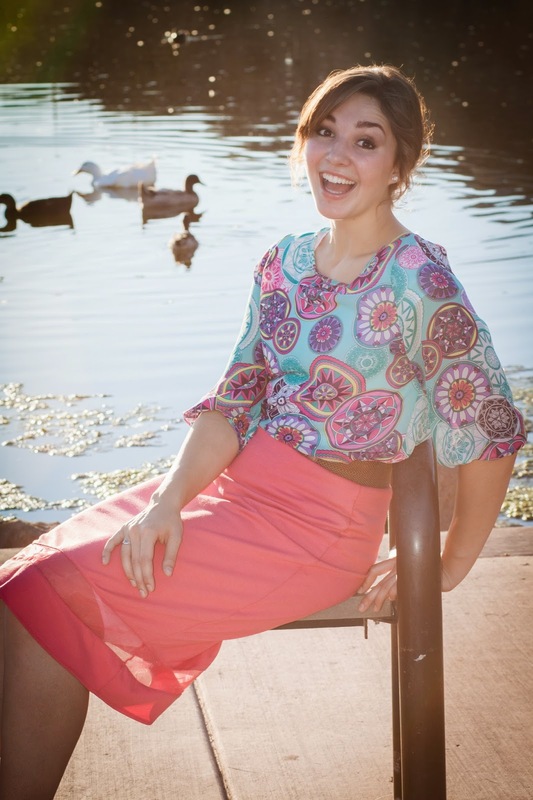 Sister Moses - 24, pretty, studies music at BYU), eat, study or teach (hahahah teaching in Dutch on our third day and every day since...so much..funness), then sing and pray with the zone and try to hurry and go to sleep! 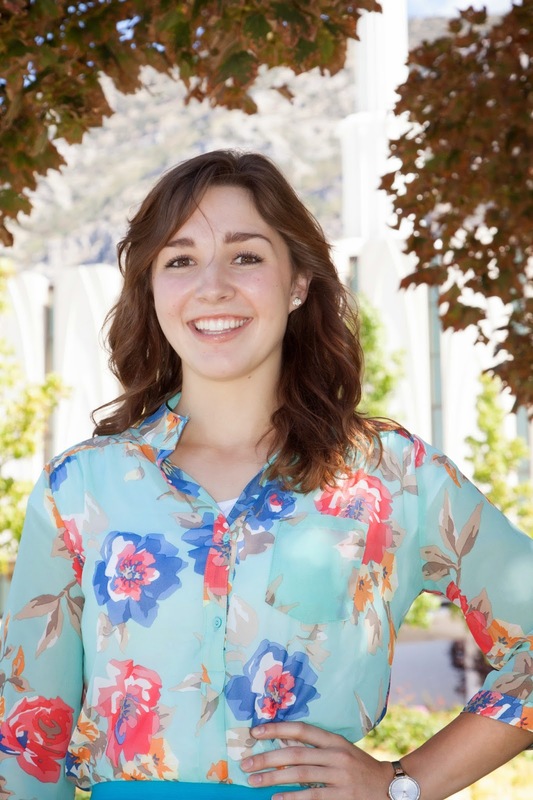 Sister Manning is my companion, and she is from Kansas and just finished her first year at the same place everyone else goes here, BYU. (Mom-She is totally a type 4 or type 3. And she is stuck with emotional, deep feeling me..what a patient soul) She is very kind and hard working, she is so respectful of everyone and we get along very well. She kind of looks like Jessica Pope to me. But she is very patient with me, even when I drop my alarm clock on her face in the middle of the night every night (why I thought I should have top bunk, I don't know; I am not one for still sleeping...) Together we are very focused and energetic and don't waste any time! Our cure for hard days (or hard moments of hard days...the days literally feel like weeks here. I'm pretty sure I've been here for at least months by now. It's like this is the only life I've ever known.. I can't remember what you all look like, and when I tasted a Hershey's kiss the other day, it was better than that doughnut we all had after our very first no-treat week. I declare it had been years since chocolate had touched my lips) is the no-complaining game and working harder and trying to distract ourselves with service. 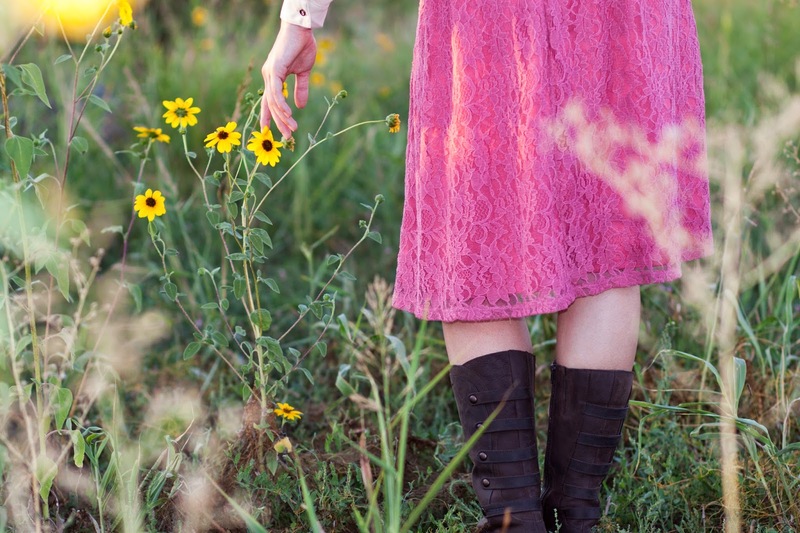 Ah, losing yourself and forgetting selfishness is so much easier said than done. Dad you were right! The gym is unrecognizable when they set it up for devotionals. Oo devotionals! Temple dedication on Sunday? Beautiful. And ohhh they have this video they show at "movie night" every Sunday called Character of Christ, it's a devo given by Elder Bednar on Christmas at the MTC 2-3 years ago, so you can only see it here. Dad and Whit!!! If only you could see it!!! Ahhh life changing, absolutely life changing. Overall idea of it: We can never learn too much about and from the character of Christ. When we would normally turn and look inward, He turns outward. Really helped my perspective on losing yourself in the work. And yesterday Elder Ballard spoke to us! And my district and I sang in the choir! Which is another thing Dad was right about, choir is immensely incredible. My testimony in Joseph Smith has already been strengthened just from our two rehearsals alone. One of my favorite spiritual learnings this week: (not a new story to any of you) When the apostles were in the boat and Christ came walking towards them on the water, Peter desired to be like Christ and walk on the water. As he took a few steps in faith, he suddenly doubted himself, and began to feel like he was drowning. He cried out to the Savior, who had never left him alone, and Christ instantly lifted him. Us new missionaries are trying to follow Christ's example and are attempting to learn as much as we can so we can preach His gospel. He has even called us to this work. But many times, (oh, many many times your first week of MTC) we doubt our capability, and it feels like we are drowning, and it can be frightening. But as soon as we call out to our Lord, we realize that He is always by our side, and He is the only one with the strength to lift us from our doubts. I think that is so beautiful and empowering, and it gets me emotional every time. Life can feel like it drowns you, but God will never let you drown. I'm so sorry about the length!!!! Skim if need be, I won't be offended. But really, did any of us think that in writing a letter about my first week of an overwhelming new experience that brevity would be a major factor? Nee. (no in dutch) I promise I'll try to make them shorter as I get more used to this!!! I love love love love love you!!!!!!! I love hearing from you and pray for you every day. It's me, Zuster Johanson. I have been here forever. 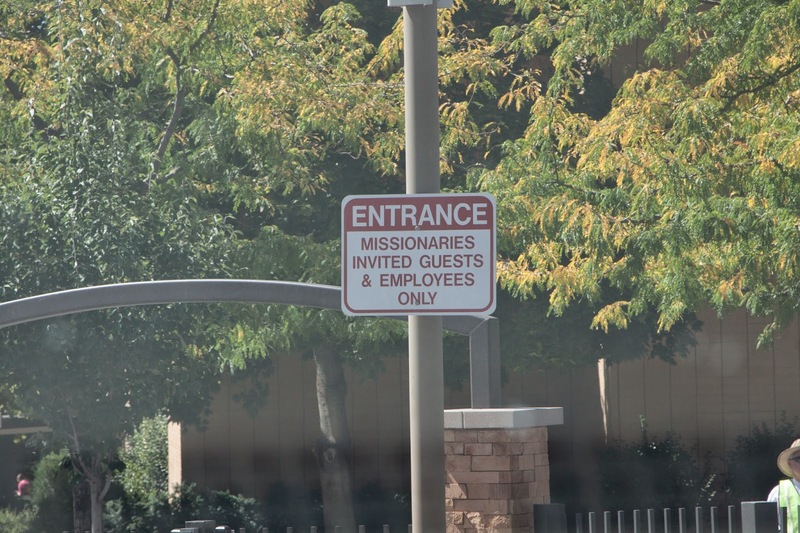 But luckily, this place is brimming with the spirit and teeming with incredible missionaries. And when things get rough, I just work a little harder. Works every time. My p-day will be Wednesdays (sorry, not as convenient) so I can really write you then. I (Andressa's mom) title this the Empty Sea because I think of Isi and Kimball Swift talking about how Andressa was going to enter the empty sea. The other kids in the car corrected them that it was the MTC and they all laughed about how it sounded like empty sea. 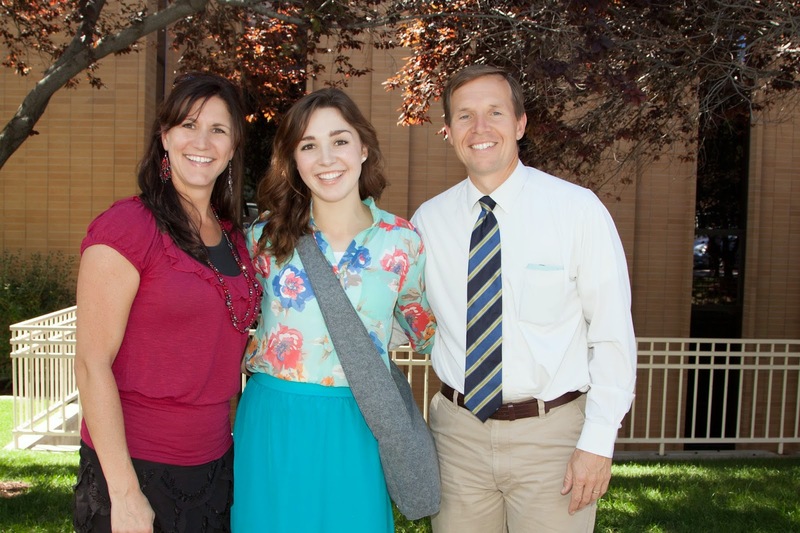 Today Andressa Johanson entered the Missionary Training Center. It was not an empty sea. 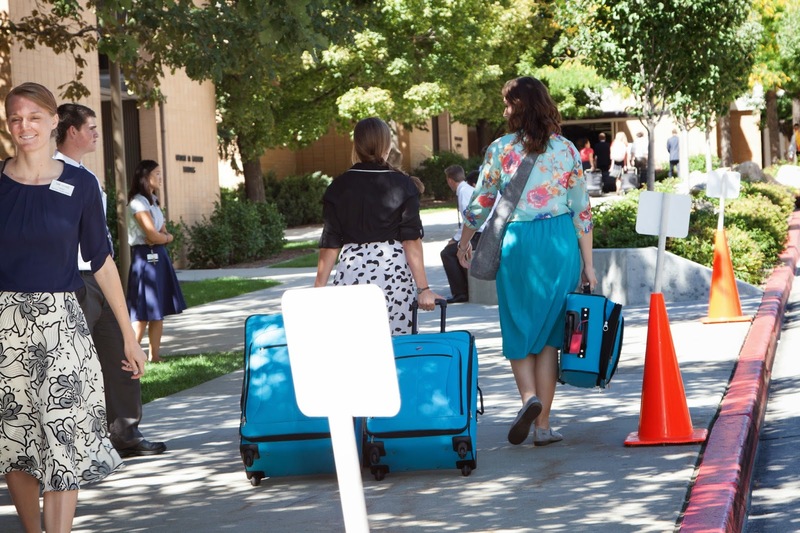 It was full of many new and not so new missionaries with shining smiles. Cars were coming by waves. The Spirit was strong. I could see why people cry. I felt a wave of emotions myself but smiled and hugged my daughter and made sure we got some pictures. I am not going to have my picture taken being teary-eyed. And I can't see to take a picture if there are tears in my eyes. I was so full of happy that there was no room for sad. Andressa was happy and beautiful and confidant. She was born to do this! 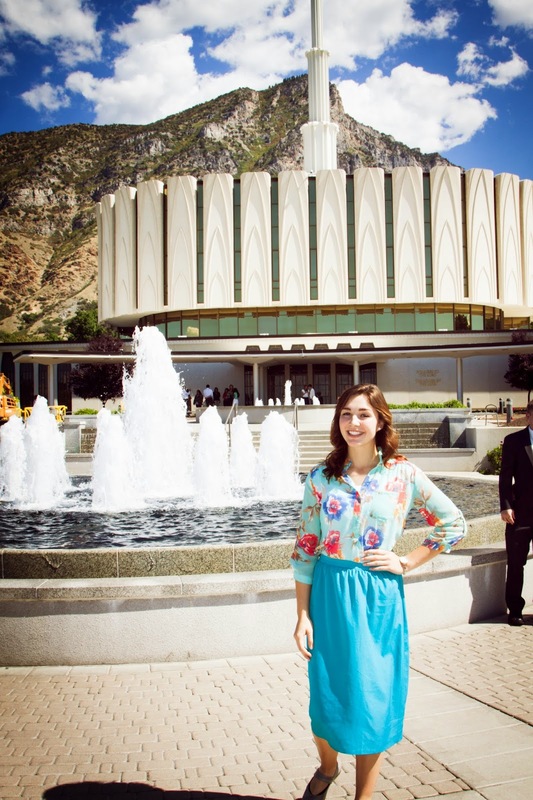 We did a temple session in Draper before taking her to the MTC. I leaned over to her and told her she was a perfect daughter. I'm not meaning that she doesn't make mistakes but if anyone ever wanted a perfect daughter, she is the perfect example. I love how she learns from her mistakes and strives to do better. She is full of love and compassion for everyone. She is going to be an awesome missionary in the Belgium/Netherlands mission!